If the locks of your residence are not functioning correctly, it means that you should have a lock repair service done by a professional Reno locksmith. Locks that do not work are not safe because it makes it extremely easy for immoral persons to enter your home without your permission. Additionally, if the locks to your home are not working properly, you can’t be too sure that they will unlock for you when you get home. You can find yourself locked out of your home if the locks aren’t sufficiently operational. One problem that a lock will show if in need of a lock repair is if it is beginning to stick when you enter the correct key and try to turn it within the locking mechanism. When you find it difficult to use the right key in the keyway of the lock, it means that the lock has perhaps gotten dirty within the interior and causing a block of some sort or possibly a small piece of the interior lock has became chipped or nicked. Another complication that is likely possible to run into in which will require a lock repair is when a part of the entire locking mechanism becomes misaligned or loosened. It isn’t uncommon to discover that overtime, your doorknob becomes loose. It is also very common to see the latch of the locking mechanism not latching to the door frame in the correct way. 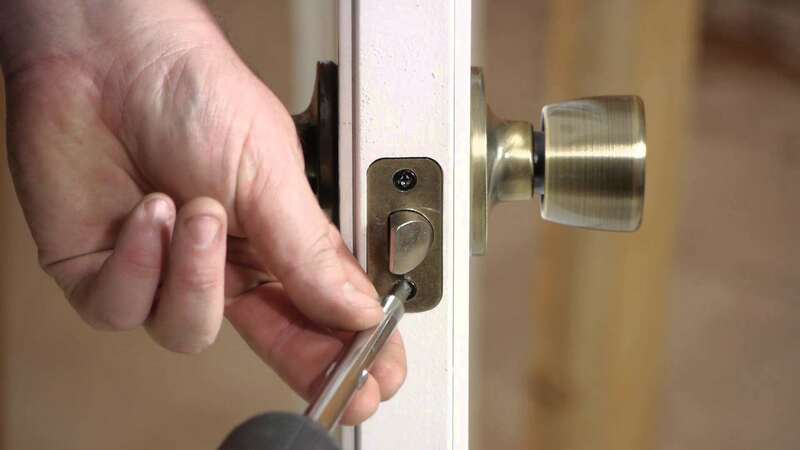 In order to perform a lock repair on these issues it is necessary to ensure that the alignment of the entire door and the locking mechanism is accurate and firmly put together. The alignment and strength of the combining pieces is definitely necessary for keeping the deadbolt moving into the proper hole in the doorway as well. The way of keeping your residence secure from burglars and other strangers is to ensure a residential locksmith in Reno performs the lock repair. A lock repair now may quite possibly rid the chances of a completely broken lock and the need for a lock change in the future. This entry was posted in Residential Locksmith Reno and tagged lock change, lock repair, locksmith, locksmith reno, reno, reno locksmith. Bookmark the permalink.